ELIMINATING the need for DONATIONS! 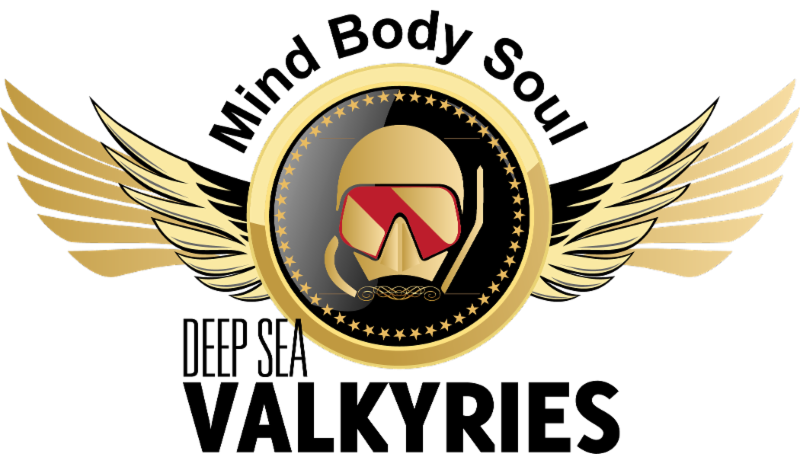 We've created a revenue generating platform that gives supporters of our nonprofit partners and people who want to help Veterans, an alternative resource to donating and it enables more people to participate. HOW CAN YOU HELP MORE VETERANS? 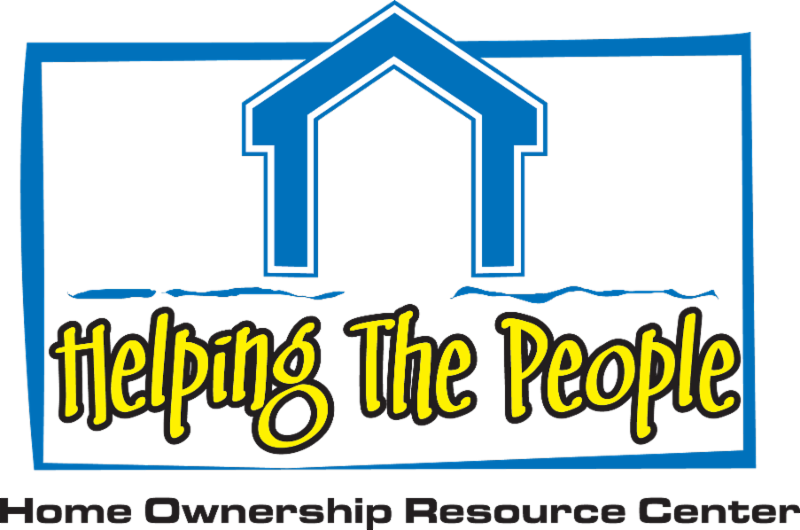 HIRE OUR PREFERRED REALTORS: We match Home Buyers & Home Sellers with our Preferred Realtors & 25% of their commission is donated to the program. Our Realtors rank in the Top 1% to 5% in Arizona and the Greater San Diego Area and provide exceptional service. The best of the best! PLEASE TELL YOUR FRIENDS & SHARE WITH YOUR CONTACTS! Thank you for your continued support - Together, we're making GREAT things happen!